When it comes to managing projects and employees, you need the best software solutions available. Many virtual teams are fond of Harvest software thanks to their functionality and easy interface, but it’s always a good idea to know your options and compare different tools, since new features are constantly being released. Discover some great Harvest alternatives and their features below. Harvest was founded in 2006. Before Harvest, its founders ran a web design studio in New York City. They needed a tool to track time and generate invoices for their company, so they created one themselves: Harvest. Harvest is an app that brings together better project and team organization by making the collaboration process as simple as possible. Being the product of a company with background in web design, the most distinctive characteristic of Harvest is its elegant and easy-to-use interface. Harvest is primarily a web app, which makes it cross-platform on a certain level. If you need to use it on the go, Harvest also has apps for Android and iPhone. However, if you want to use Harvest as desktop software, you would have to run it on a Mac OS. 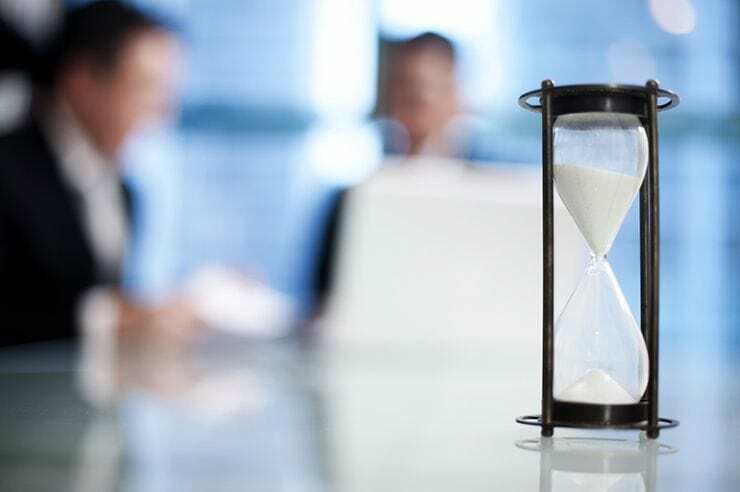 Simple time tracking – As with other similar apps of this type, the time tracker can be started or stopped with just one click. There’s also the option to add time manually. Reminders – You can set up Harvest to remind each member of your team to submit their timesheets at any time interval of your choosing. Reports – Harvest reports can be generated and exported to CSV, Excel or Google Drive. Invoices – The hours tracked can be used to create invoices and effectively organize tracked hours for easier billing. What are the best Harvest alternatives? Hubstaff was founded in 2012 by two entrepreneurs who needed reliable software for project and employee management. Hubstaff can be used both through the web app or installed on your computer or device as a desktop or mobile app. This software solution can run on machines using Windows, Linux or Mac operating systems. There’s also an Android and iOS app. Hubstaff is best known for the advanced time tracking features it provides. You can organize your projects, track time to assigned tasks and take randomized screenshots that can be set to capture 1, 2 or 3 images every 10 minutes (or the feature can be turned off). Hubstaff also records activity levels based on keyboard and mouse movement, so you can identify any roadblocks and productivity trends over time. When it comes to more complex features, Hubstaff delivers. Leaders can manage time off for their team, approve timesheets, and pay individuals all through the app. Hubstaff’s 30+ integrations make it easy to use with your existing business software. Hubstaff offers a free trial of 14 days so you can evaluate its full range of features. You won’t even have to provide any credit card information during the trial. After your trial, you can choose either the $5/user per month basic plan or the $10/user premium plan with all of the features included. Hivedesk is a software solution for managing projects and employees, as well as the time employees spend working on said projects. Hivedesk is one of a few software solutions that are not web-based. However, Hivedesk is still compatible with the most widely used operating systems, such as Windows, Linux, and Mac OS. With this software solution, you can create and manage your projects. 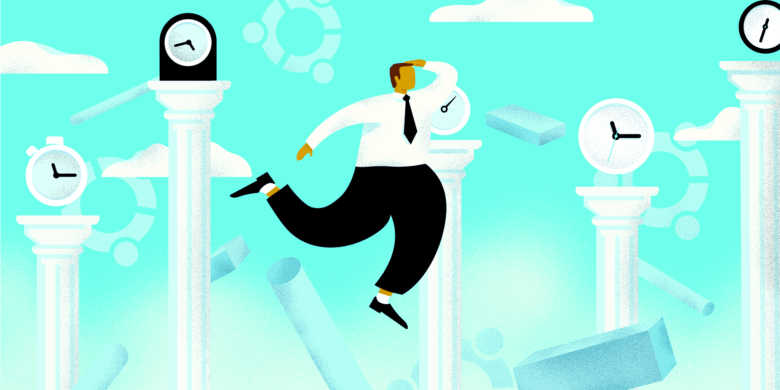 Once you invite your team, you can assign tasks and track the time your employees spend working. Hivedesk also tracks worker activity levels and can take automatic screenshots. Hivedesk offers a 14-day trial. If you want to upgrade, the monthly prices start at $15 for up to three users plus one administrator. Released in 2010, Klok is a product of MCgraphix. Klok is an Adobe Air-based software solution. In order to run Klok, you need Adobe Air 2.0 or higher installed on your computer. Since Adobe Air is no longer available for Linux, Klok can only be used with Macintosh or Windows operating systems. Klok has a smart time tracking system that can be set up to track time automatically or manually. You can export your timesheets and generate invoices. Klok does not require an external hosting service or cloud storage, and you won’t need any servers to set it up. The Klok Pro desktop application costs $19.99, though if you need multi-user license packs of 3, 5, 10, or 30, additional charges apply. The Klokwork Team Console costs $99.99 and imposes no limits regarding the number of users. Worksnaps is a relatively new software solution for remote collaboration with time tracking. This is cross-platform software and can be used on computers running Windows, Linux or Mac OS. This software solution has the default features for organizing projects and users, though it also allows customization of individual user settings. Aside from time tracking, Worksnaps also takes screenshots and records mouse click and keystroke frequency. Worksnaps can be set up to take webcam images, too, which some may find too invasive. You can use the 30-day trial offered by Worksnaps and upgrade to one of their four plans later on. Worksnaps also provides a free plan for one user and just one project. Time Doctor is time tracking software that can be used by big teams or individuals. This software solution runs on Windows, Mac, or Linux machines. Time Doctor also has an iOS app, as well as an Android app that you can use on your phone or tablet. After you and your team set up your projects and tasks with Time Doctor, you can track time, generate reports and pay your employees. Time Doctor can take screenshots of your employees’ screens, as well as record application usage during working hours. Time Doctor provides a free trial as well as a free plan with limited features. Time Doctor for teams costs $9.99/user per month. What’s the best Harvest alternative for you? If the only feature you’re after is time tracking, then all of these suggestions have you covered. 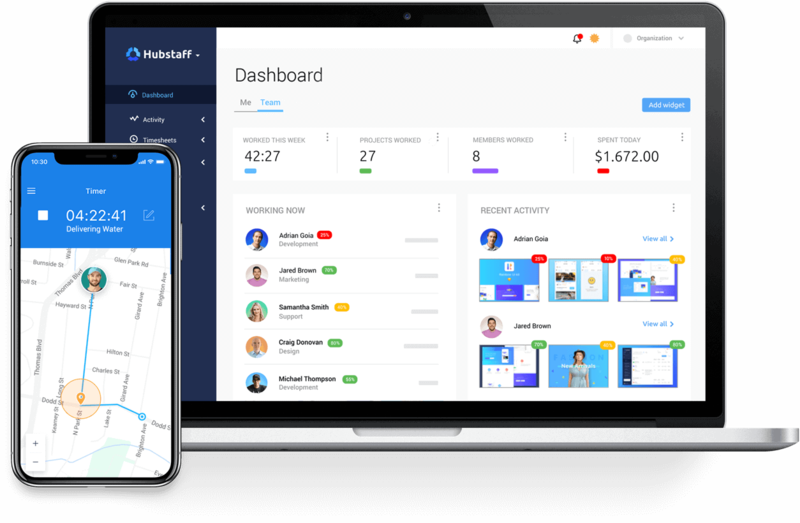 However, if you need advanced time tracking with additional features for project organization and team supervision, we recommend Hubstaff as the best Harvest alternative. Although incredibly easy to use, Hubstaff goes beyond the basic features of a simple time tracking app. You can organize your projects, assign tasks, track time and activity levels, take screenshots, generate reports and invoices and even take care of payments. With Hubstaff you will always stay on top of productivity and in control of all of your projects and teams. This post was originally published June 2015, and updated February 2019.